President Hassan Rouhani's meeting with Ali al-Sistani comes as part of his current visit to Iraq. Iranian President Hassan Rouhani met Wednesday with prominent Shia cleric Ali al-Sistani as part of his current visit to Iraq. 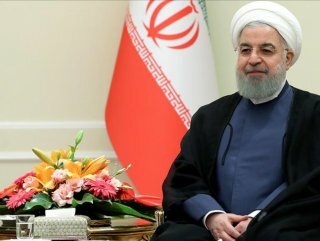 The Iranian leader arrived in Iraq on Monday for a three-day visit for talks with Iraqi officials on ways of cementing economic relations between Tehran and Baghdad. 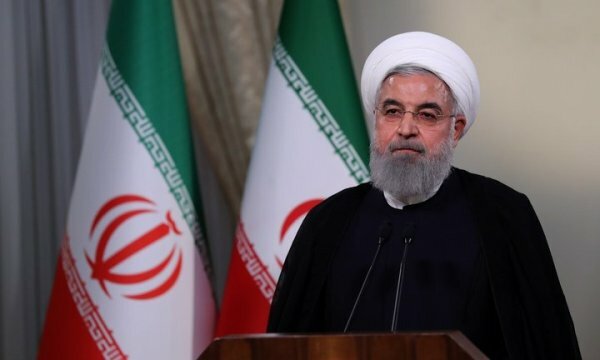 According to an Anadolu Agency reporter, Rouhani met with the Shia cleric in Iraq’s southern Najaf province.